I don’t know about where you live, but up here in the North Woods, autumn is definitely creeping in with the nearly frosty night time temperatures causing air conditioning units to disappear out of windows everywhere. I will have to be firing up the wood stove before you know it and getting the farm ready for winter. 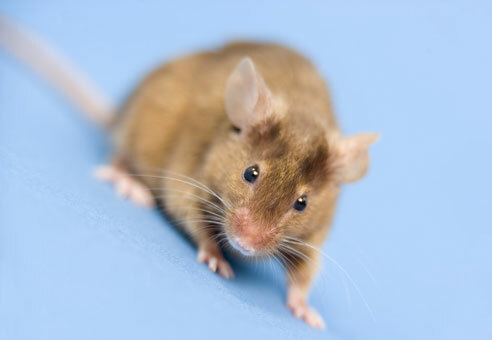 Well, as you probably know, when the air inside your home becomes warmer than the outside air, certain animals look for shelter anywhere within your cozy walls – most commonly mice. These small rodents might pass as “cute” for some folks, but to me a rodent is a rodent and I am not willing to share my food or precious warmth with any of them. Now is the time to ward off any mice invasions by putting the natural predator-prey instinct to work for you. In the wild Bobcats prey on many rodents and small animals. So when you want to get rid of mice, moles, voles, etc., bobcat urine is a most effective natural repellent and deterrent that stops these pests from nesting, chewing or doing other damage to your attic, basement, garage, barn or garden. So, if you don’t relish small, furry house guests this fall, you better get yourself some 100% Bobcat Pee!! Until I find more words . . .
Posted on September 11, 2013 by The PeeMan. This entry was posted in Informational Articles and tagged 100% predator pee for mice, 100% predator urine for mice, all natural mice deterrent, all natural mice repellent, all natural mouse deterrent, all natural mouse repellent, all natural pest control, bobcat pee for mice, bobcat urine for mice, bobcat urine for mouse, fall pest problems, organic mice deterrent, organic mice repellant, organic mice repellent, organic mouse repellent. Bookmark the permalink.